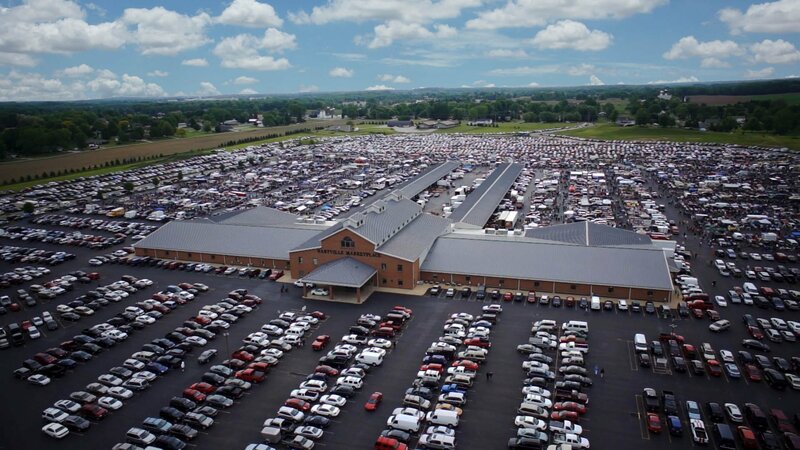 Hartville Marketplace & Flea Market – Family-owned and operated in Hartville, Ohio since 1939. 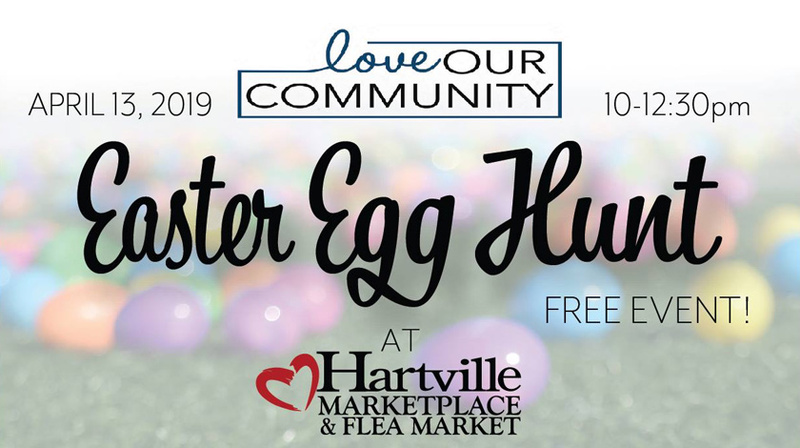 Apparel, home furnishings, jewelry, accessories, and toys are just a few of the products you will discover when you explore the Hartville Marketplace and Flea Market. 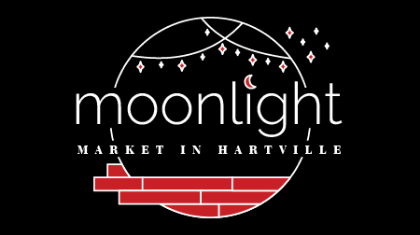 Located in a pristine two-store building, featuring a veriety of Boutique, Specialty Food and Antique Shops, the Indoor Shops at the Hartville Marketplace and Flea Market, truly have something special for everyone! 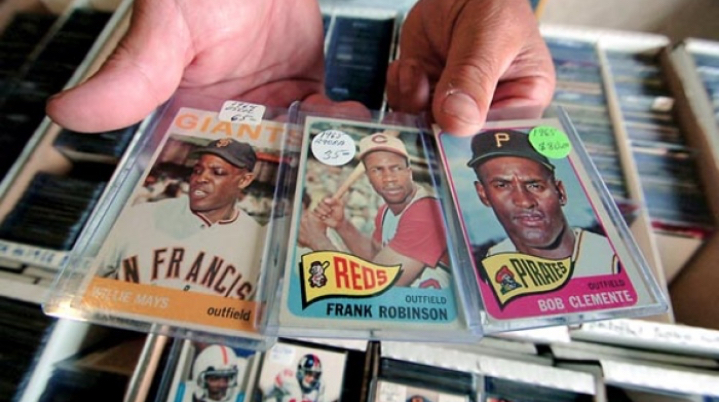 Named One of the Top 20 Flea Markets in the U.S.A. Since 1939. Celebrating 80 Years! With over 12 acres of outdoor vendor space, the Hartville Flea Market features a wide variety of vendor booths. From produce to antiques to comic books, you're sure to find something special at the Hartville Flea Market.